Festival BUE in Buenos Aires, Argentina is one of those festivals celebrating music and art in various ways. Creating an excellent mix of national and international artists. Although its latest edition happened exactly 10 years ago, the BUE remained installed in the collective unconscious of the Argentine public. But not passively, much less scratching the nostalgia, but palpitating in every show flavored modernity. And nothing was ever the same after the debut in 2004, because it established a turning point in the way to understand the nature of music festivals in this part of the West. 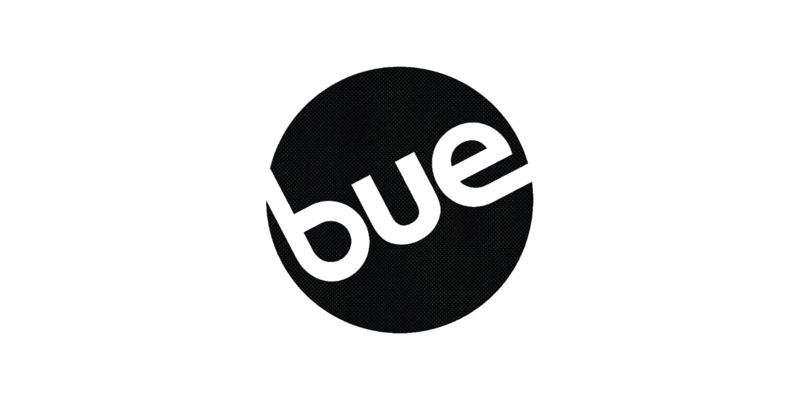 If previously erected as showcases massive exposure for artists, enabling strengthen the national scene and contextualize about what was happening elsewhere in the world, the BUE struggled for the concept of festival develop a narrative and aesthetic discourse own. So put aside the traditional crossover to propose a new kind of mainstream, finely basting from novelty, modernity and the redefinition of contemporaneity, which allowed him to connect with his time and establish a generational dialogue.